And now Colombian retail joins to the #Botbotschallenge. 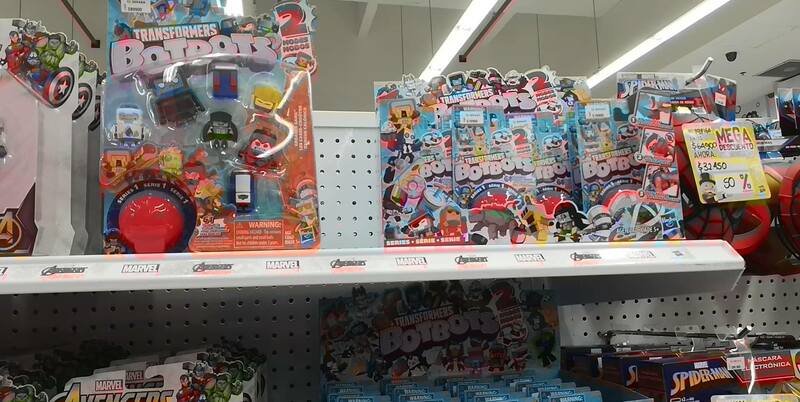 2005 Boards member f-primusunicron lets us know that the Botbots Series 1 5-Packs, 8-Packs and Blind-Bags have been found at Colombian stores. 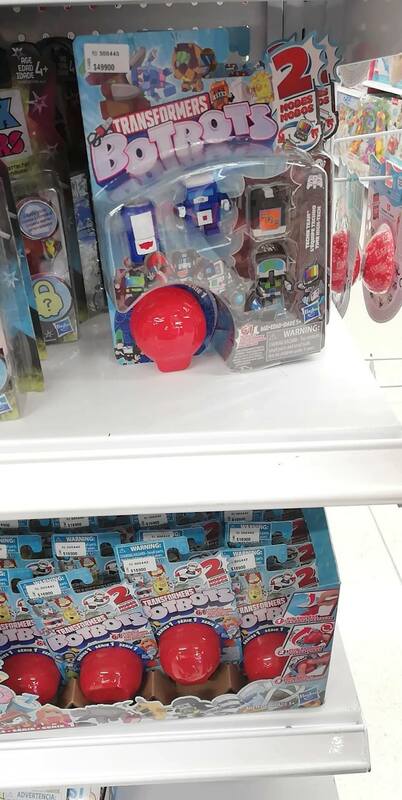 The small and fun Botbots were spotted at Pepeganga and Exito stores. Prices are as follows: Blind-Bags 16.900 Pesos ($5.35), 5-packs 49.900 Pesos ($15.74) and 8-packs 89.900 Pesos ($28.33). 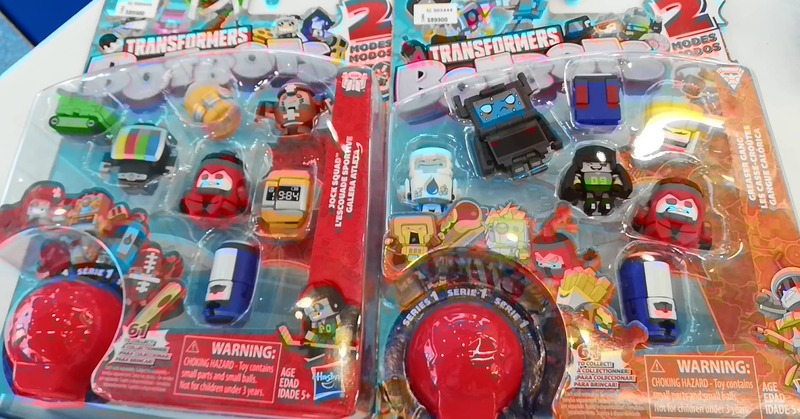 A reasonable and affordable price compared to other Transformers toys at Colombian retail. 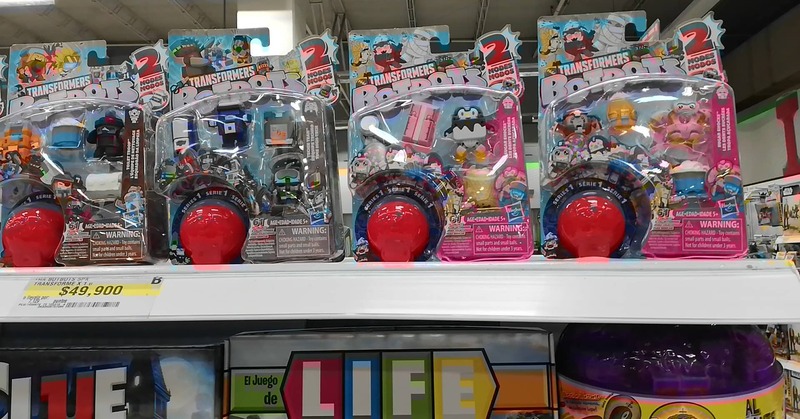 Via Transformers Colombia, first sighting of Siege Figures at Pepe Ganga for 84.900 pesos each. Say No to Bot Bots! 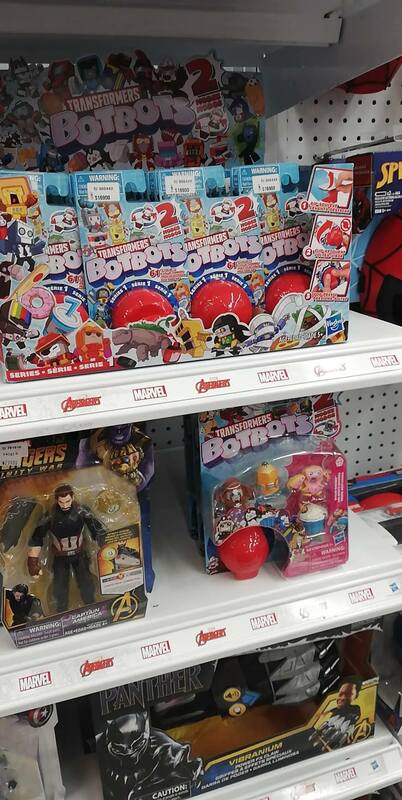 If you don\'t buy this garbage, Hasbro will stop making it! Woah. That name totally rings some bells, wonder if this also applies to the Pepe Ganga stores in Puerto Rico. Is inflation that bad over there? Geez! Sounds good but, I\'ve already got Studio Series Grimlock & Blackout what I\'ve pro order on Amazon UK last month. 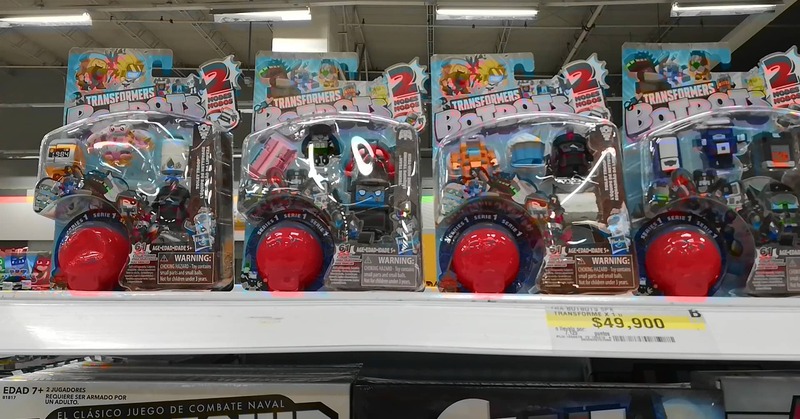 Man, it’s like only the rich can afford Transformers over there. Good, some good news for you guys on this sucky day! Excelent! To the front in some minutes!